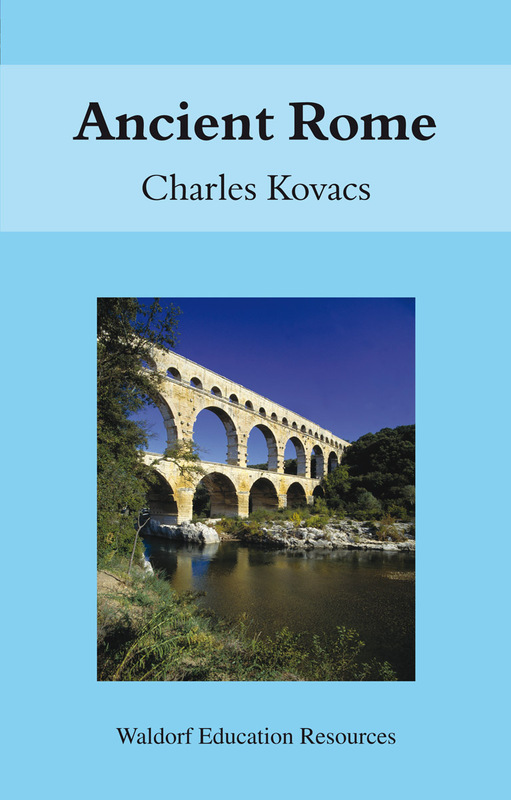 An overview of Roman history as recommended for Steiner-Waldorf Class 6 (age 11-12). 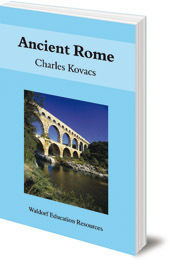 This book, for use by Steiner-Waldorf teachers, includes stories of the founding of Rome, the early battles with Carthage and Hannibal, Julius Caesar and the conquests of Gaul and Britain, Antony and Cleopatra, and the decline and fall under the Huns and the beginning of the Dark Ages. It is recommended for Steiner-Waldorf curriculum Class 6 (age 11-12).